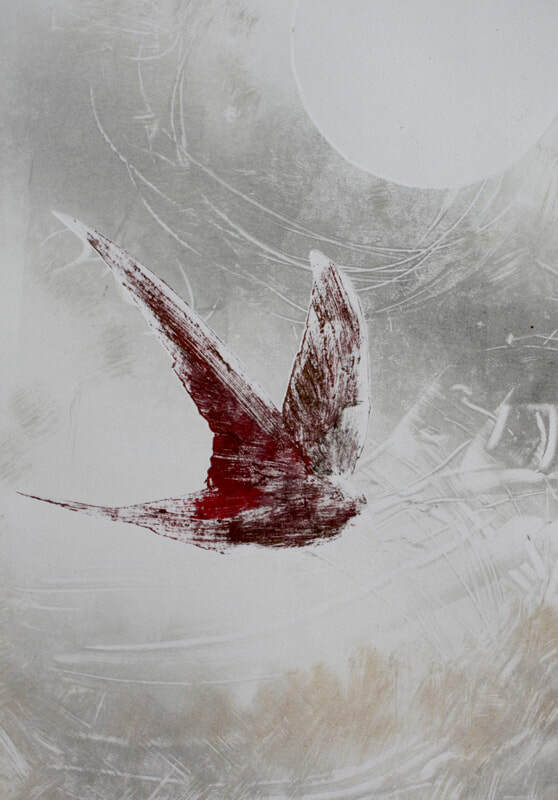 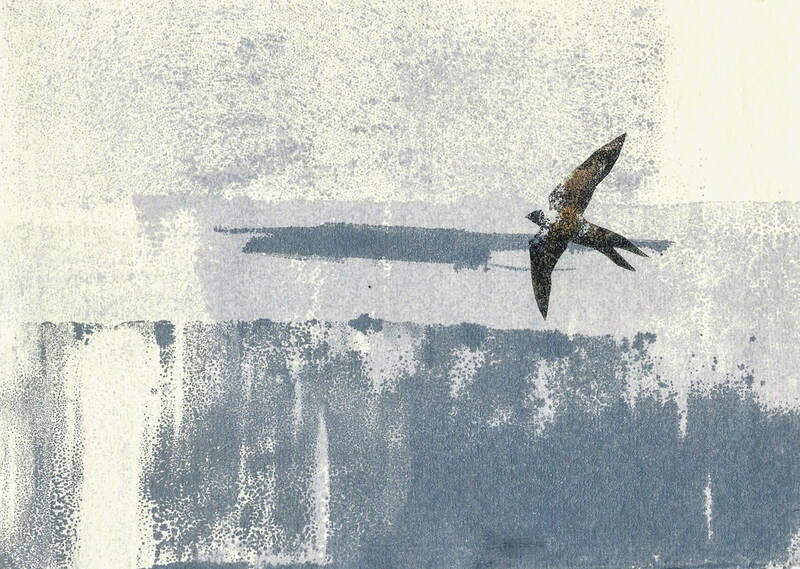 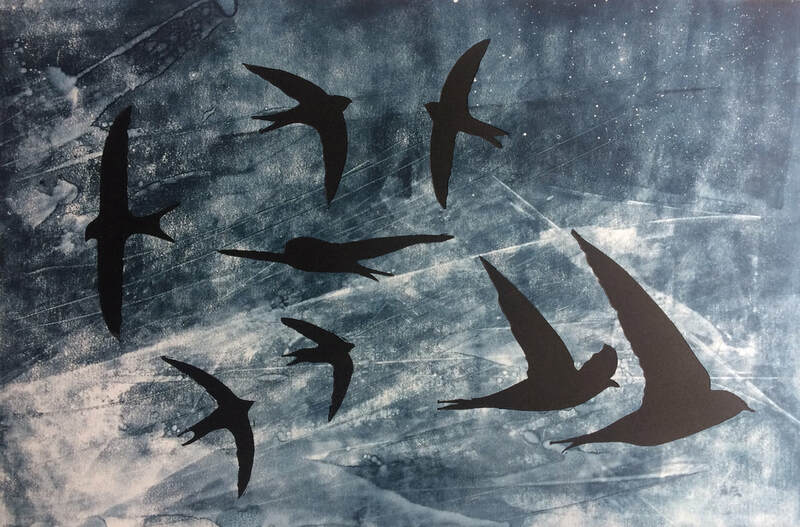 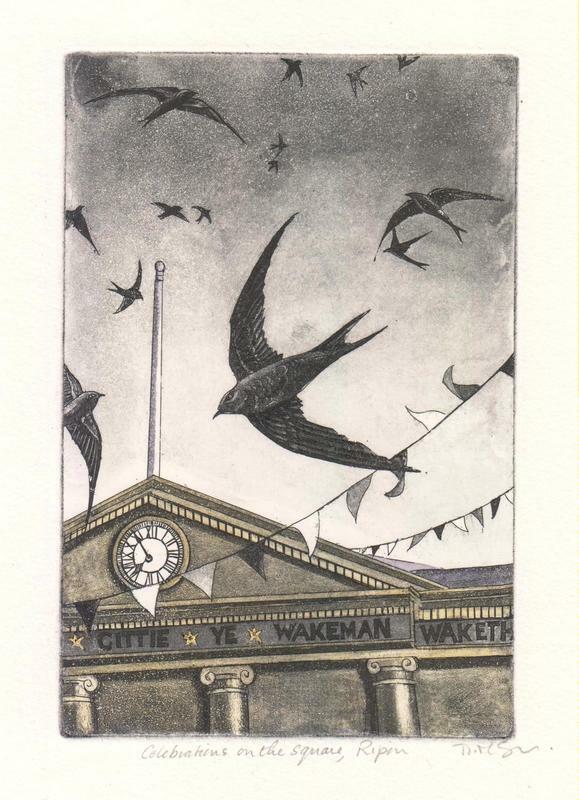 This exhibition showcases the work from Printmakers Circle who have produced new work inspired by the migrating visitors the swifts, swallows and house martins who come to Masham every summer. 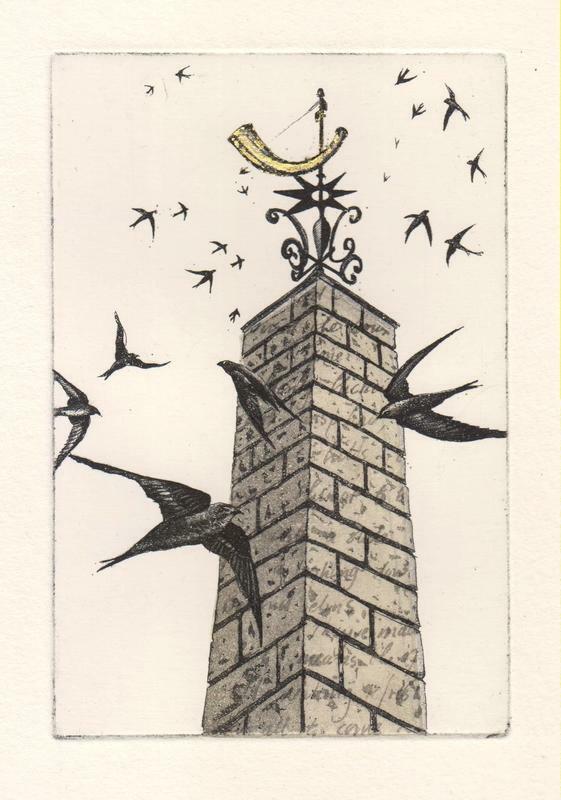 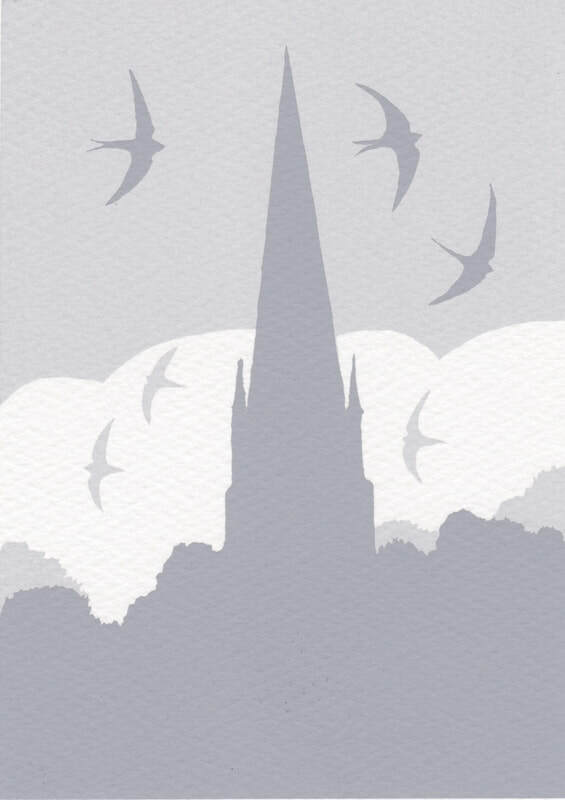 The swifts scream and dive around the square every evening and it's a joy to watch and listen to them. 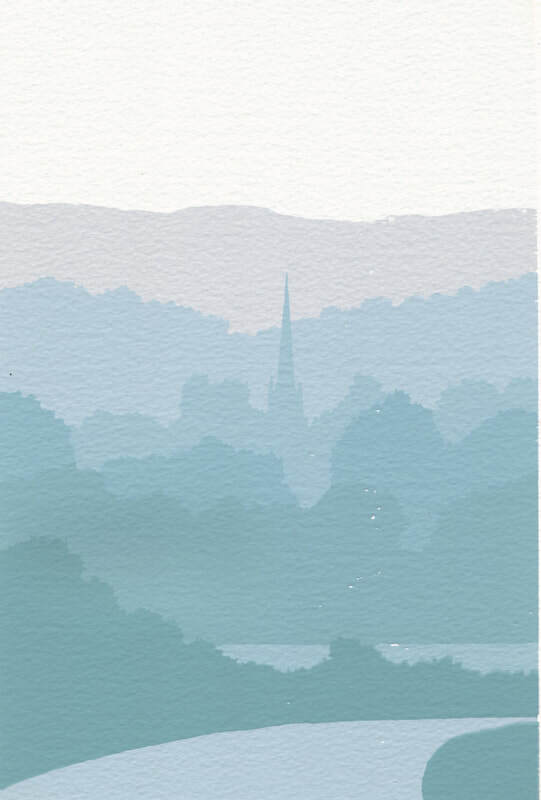 Below are just a selection of a few images - many more available in Masham Gallery. 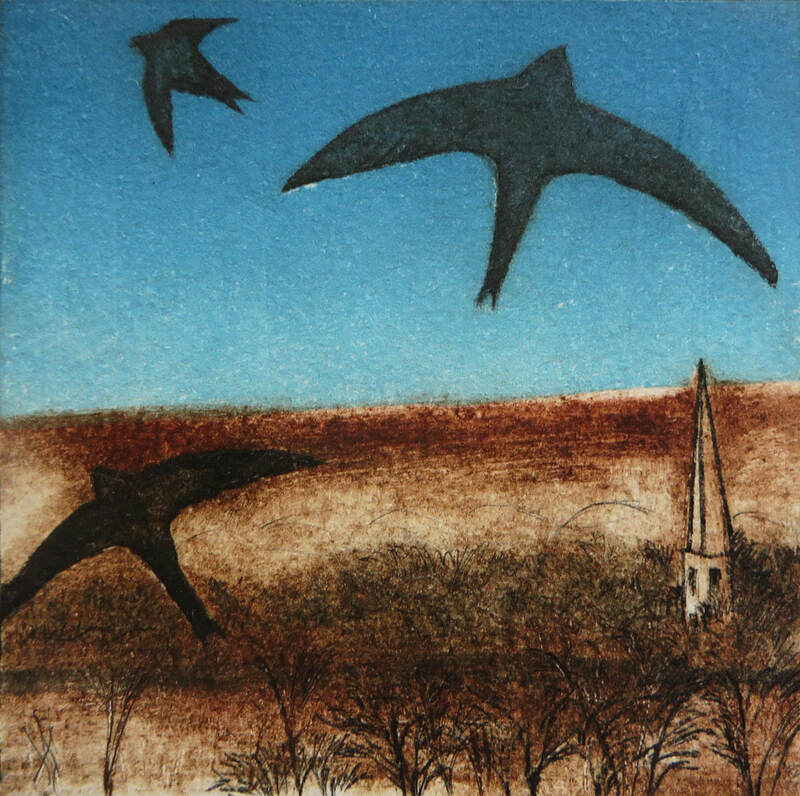 Printmakers Circle is a group of professional artists based in North Yorkshire who embrace original printmaking in many different ways, exploring a wide variety of traditional and contemporary methods and techniques. 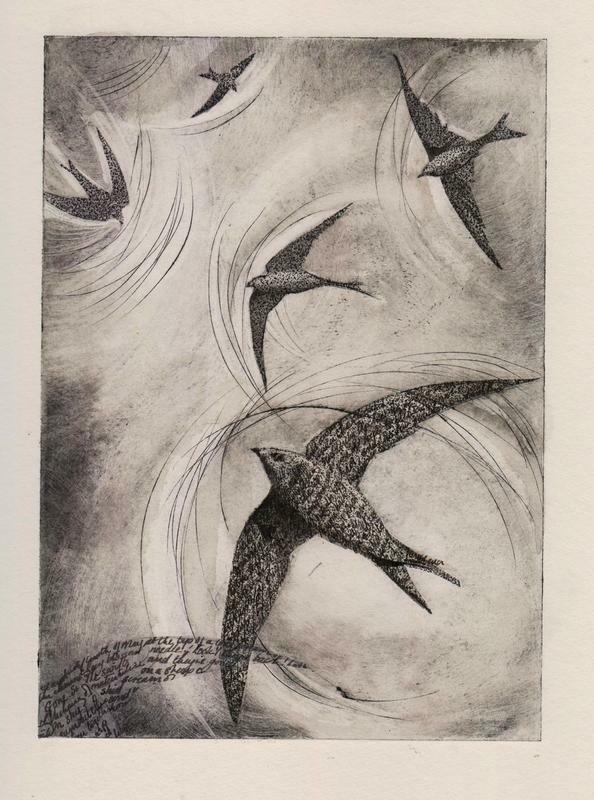 Founded in 2013, the group meets bi-monthly to discuss and share all aspects of working as artists and printmakers. 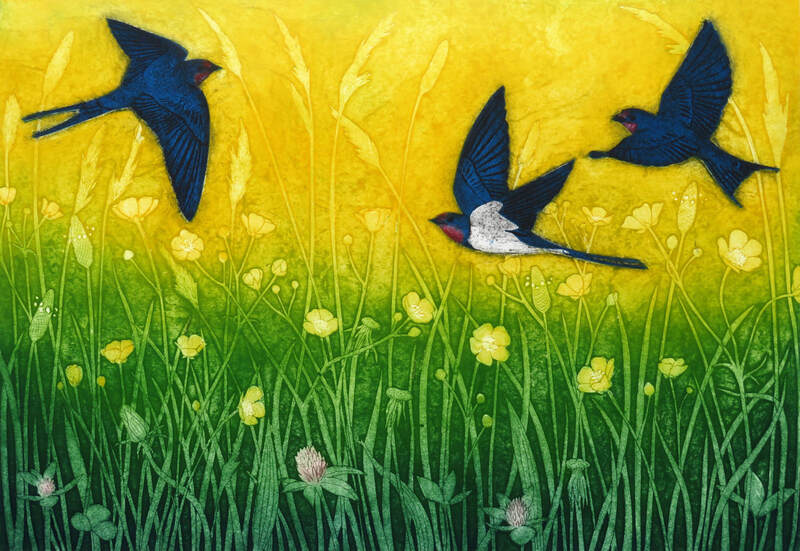 Members also regularly exhibit together to showcase the quality of original printmaking in their area. 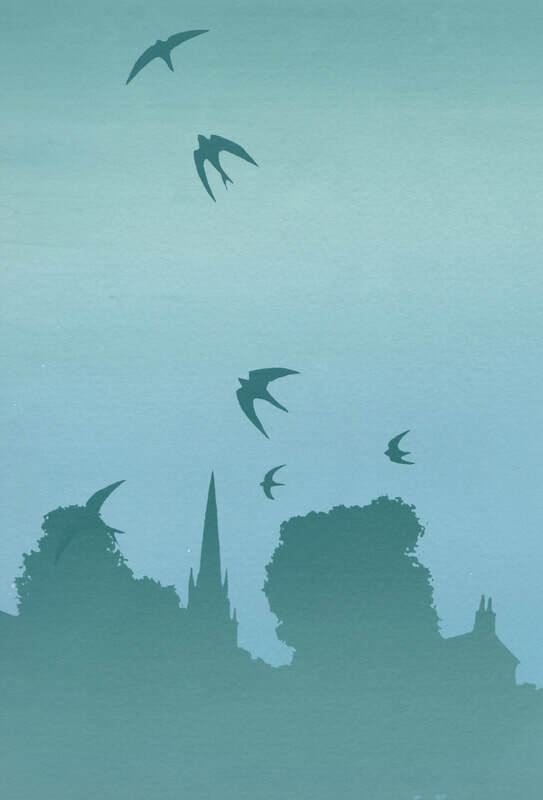 You can also find a swift sculpture trail around Masham too. 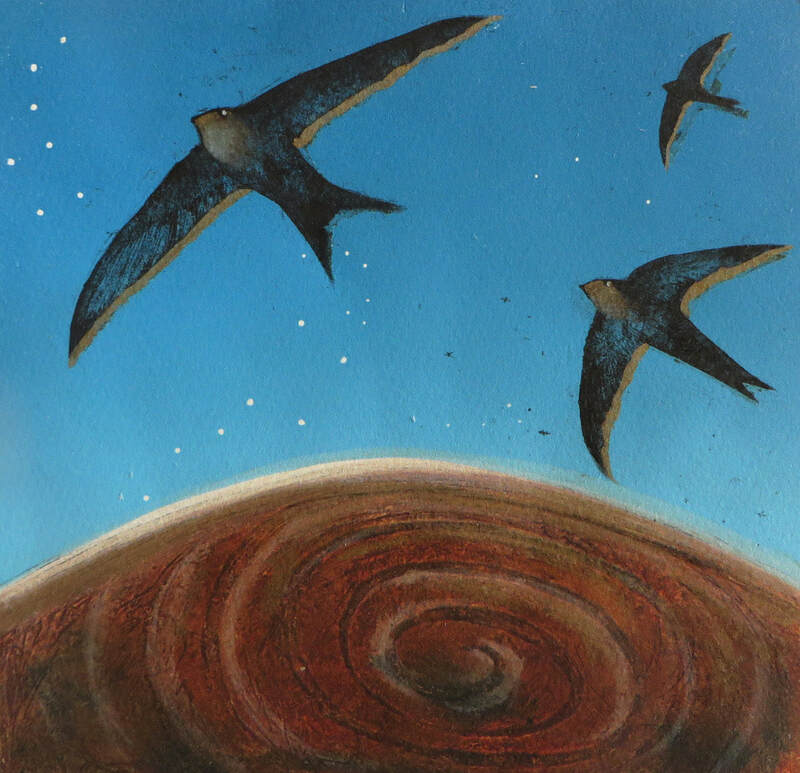 Mashamshire Swifts are a newly formed organisation trying to increase awareness and habitat for a declining swift population. 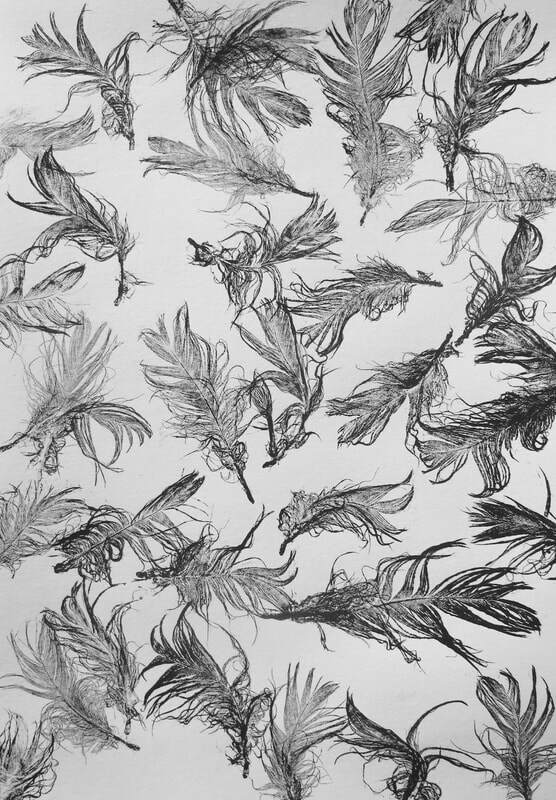 find them on Facebook HERE.